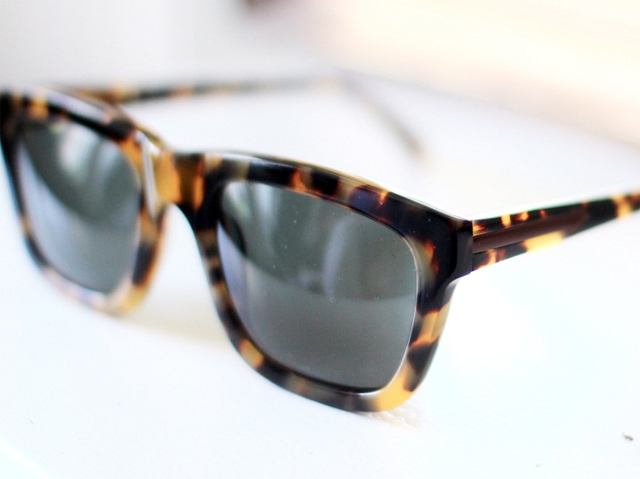 During sunny days, my Wayfarers often make a guest appearance in outfit posts. 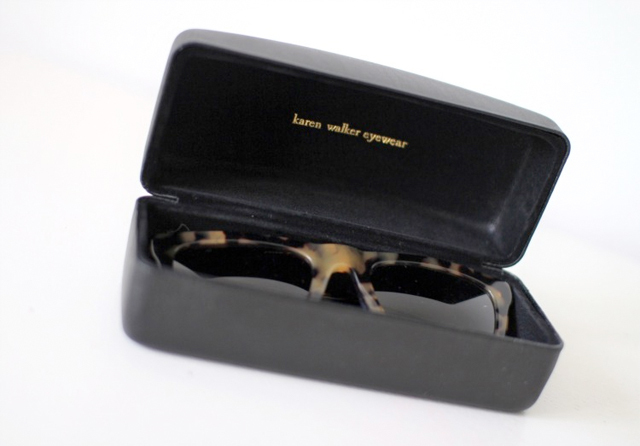 To switch things up a little, and probably to compensate for the crappy weather lately ;) I ordered these sunnies by Karen Walker, one of my favorite brands for all sorts of fab frames. 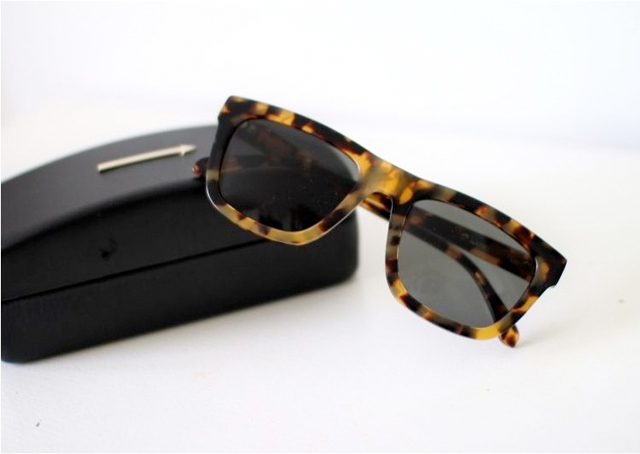 I went with a more square shape in turtoise because it's different from my black Wayfarers, yet still they kind of have a similar feel, don't you think? Copyright © 2010 tentang instagram All Rights Reserved.